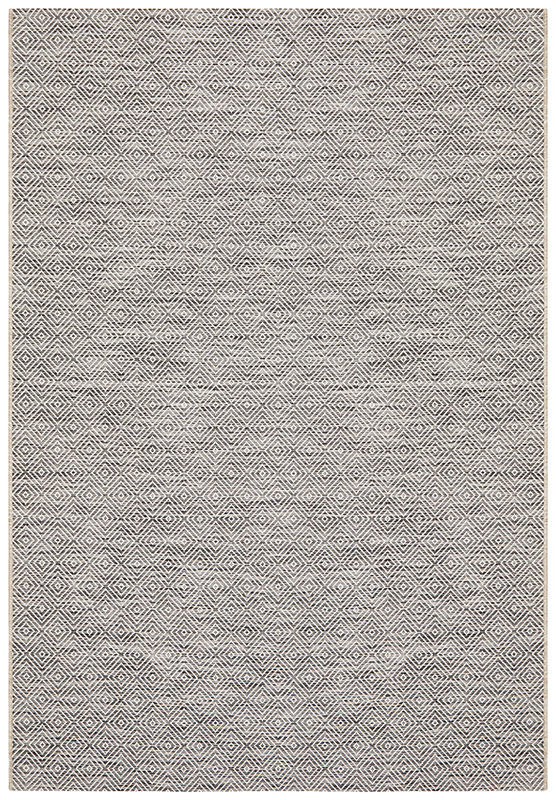 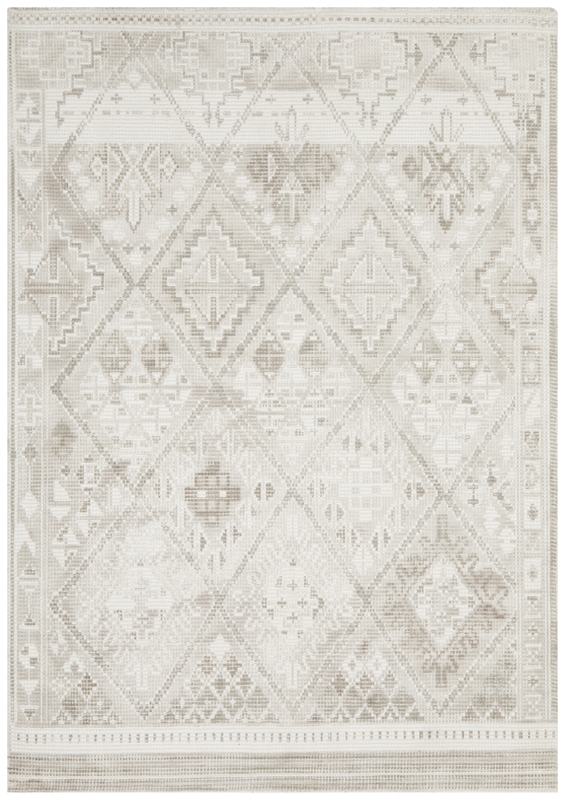 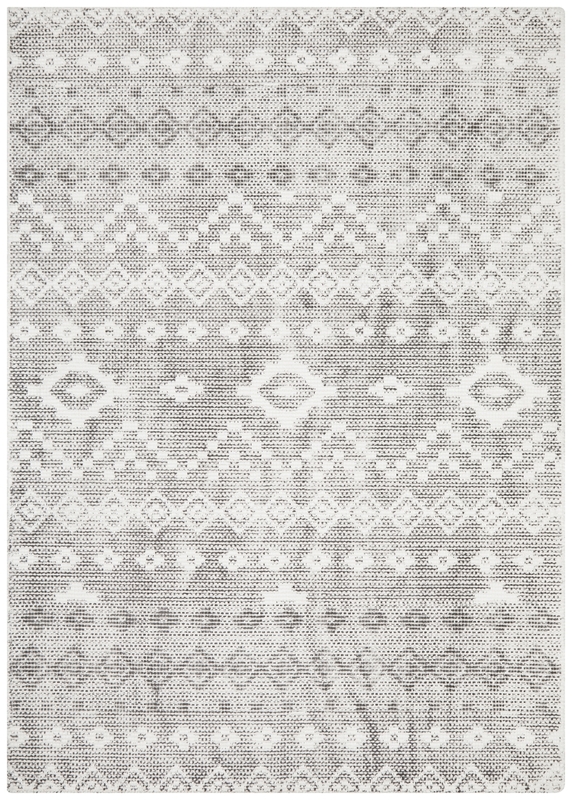 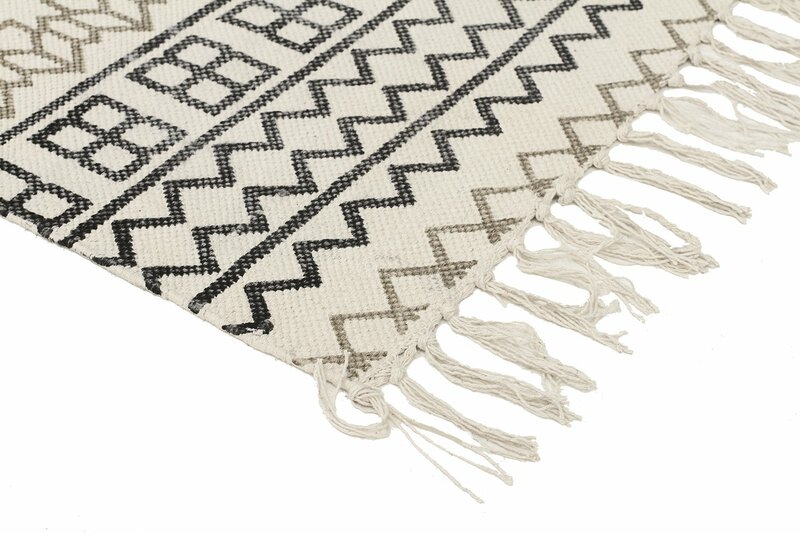 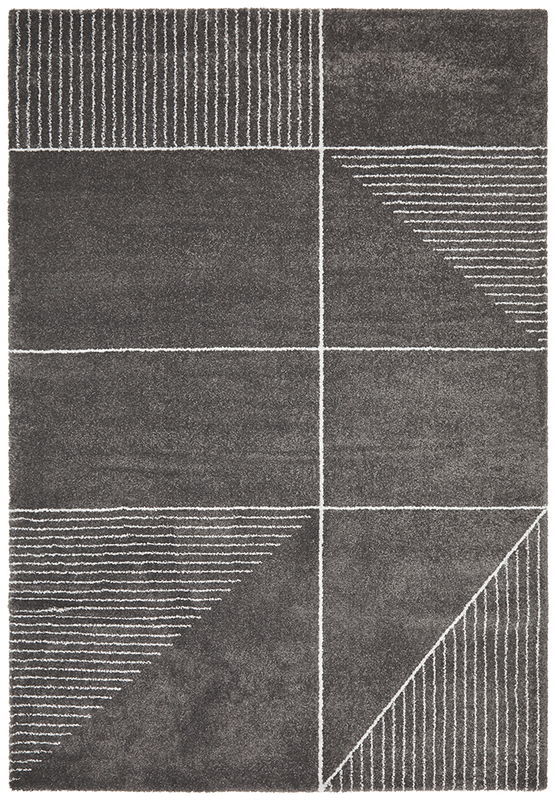 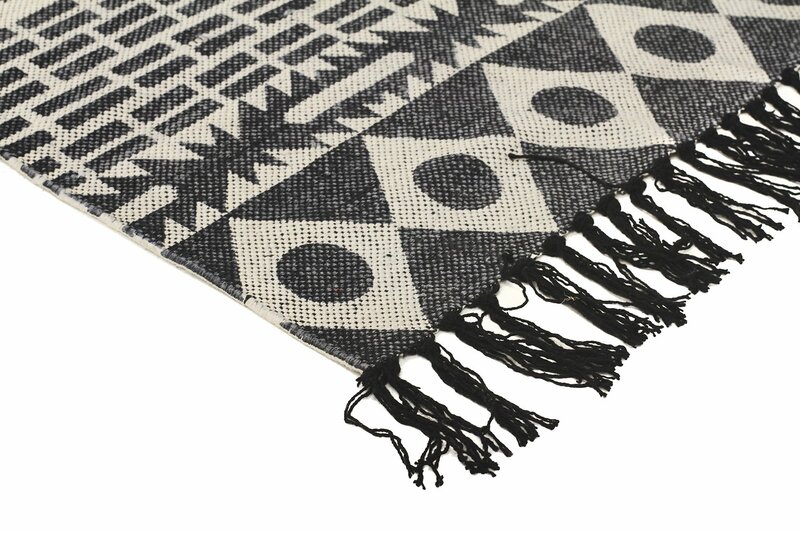 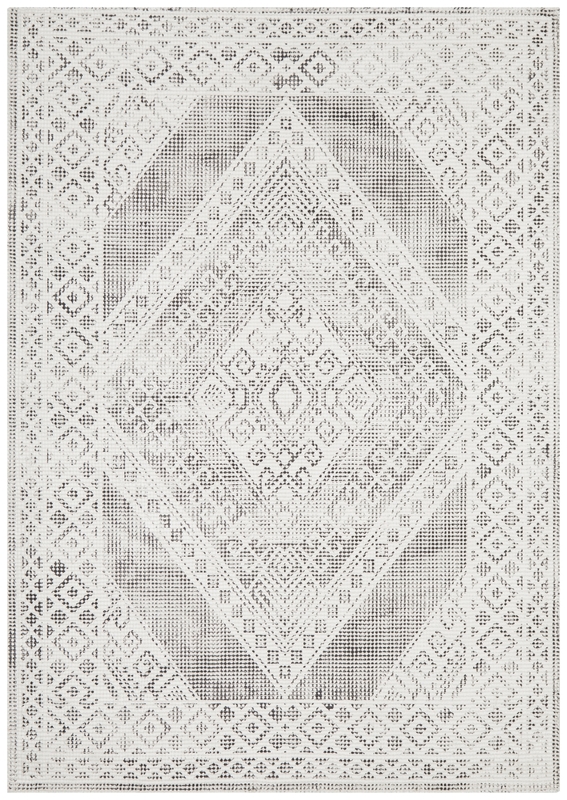 Totemic carries tribal elements to an easy to manage, move and place flatweave rug that combines the clarity of beautifully printed design with the convenience of a light yet strong and well constructed rug made from 100% Cotton. 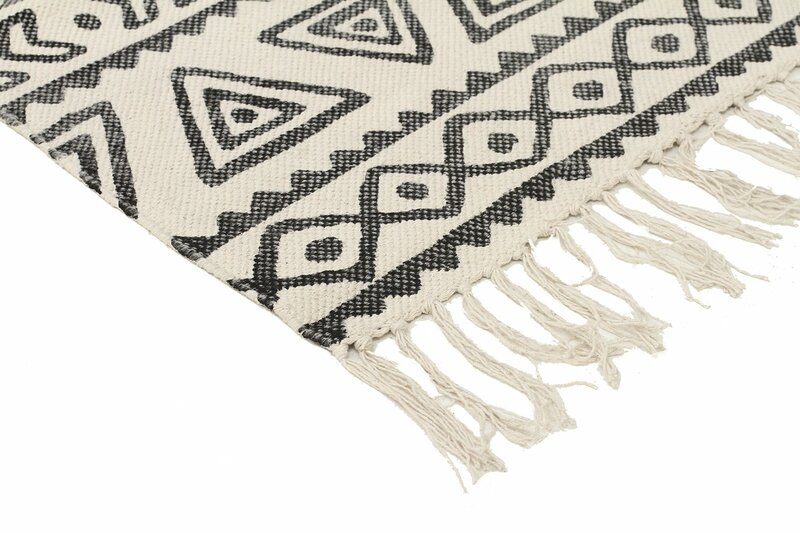 Hand loomed in India, the Totemic collection is the perfect easy style solution for anyone wanting a quick place and go fashion statement for their floor space. 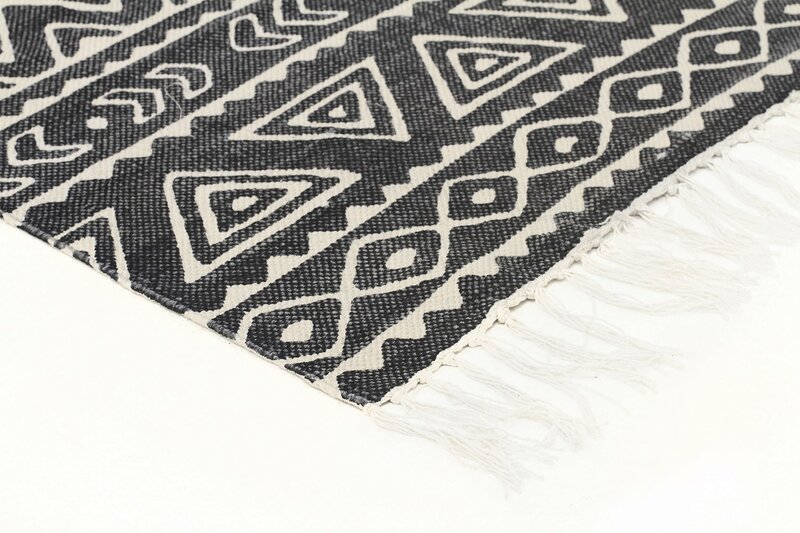 Features: 100% Printed Cotton Stone Washed Hand Loomed Finest Quality Craftsmanship Made in India IMPORTANT TIP: We recommend that an anti-slip pad such as Supa Rug Grip is used underneath rugs to prevent slippage between the rug and the surface it is placed on. 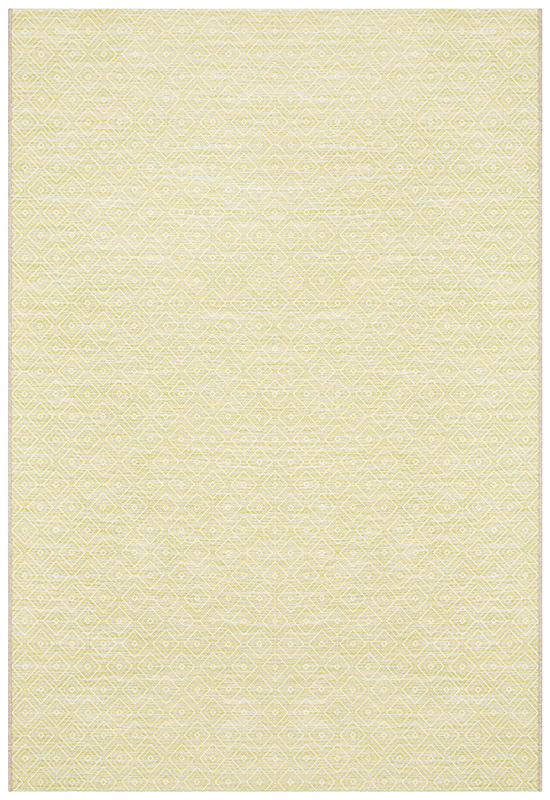 Please note: Allow for a slight variation of colours depending on monitor settings. 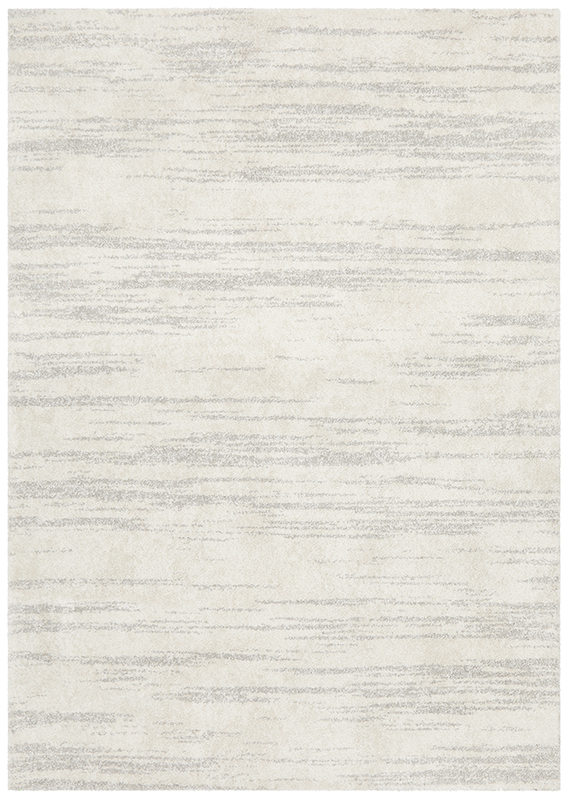 This item cannot be delivered to a PO Box, only to a street address. 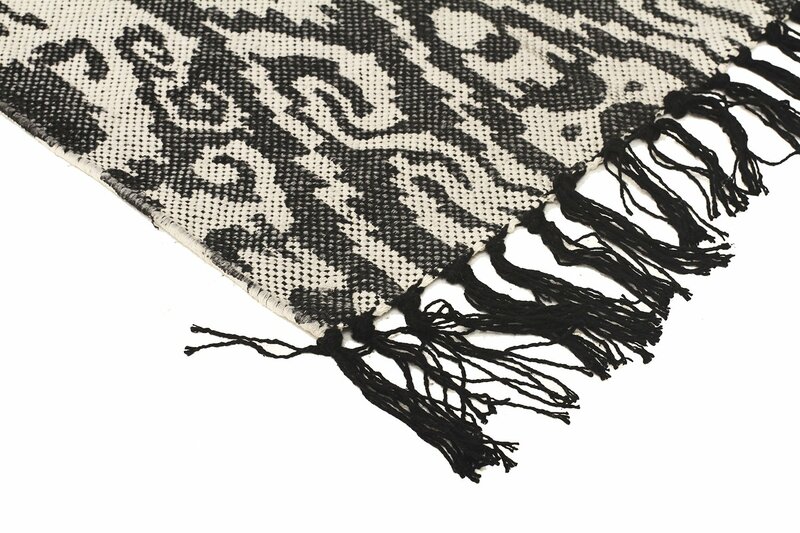 The super soft yet dense pile of these tribal and contemporary inspired Broadway rugs feature native designs coloured in soft, comforting modern hues. 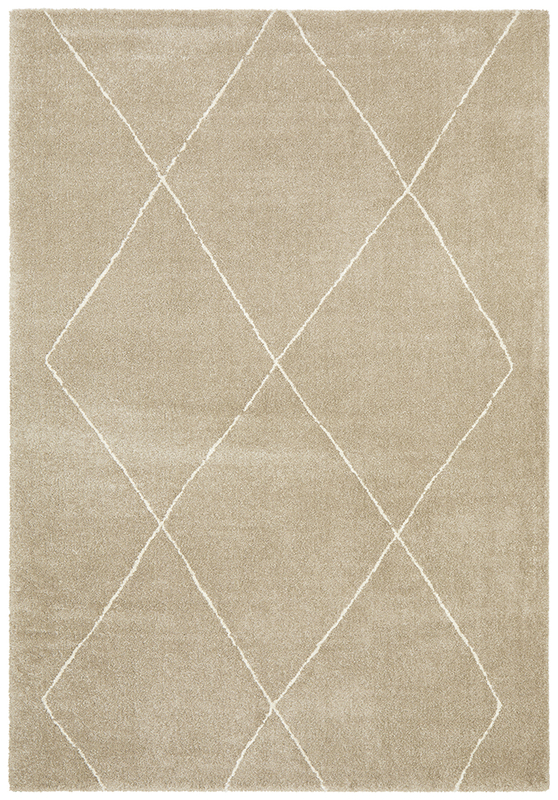 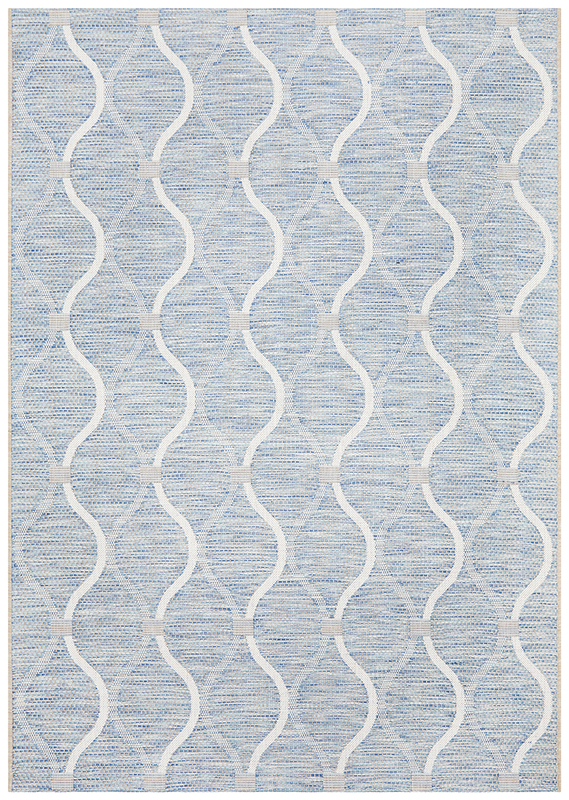 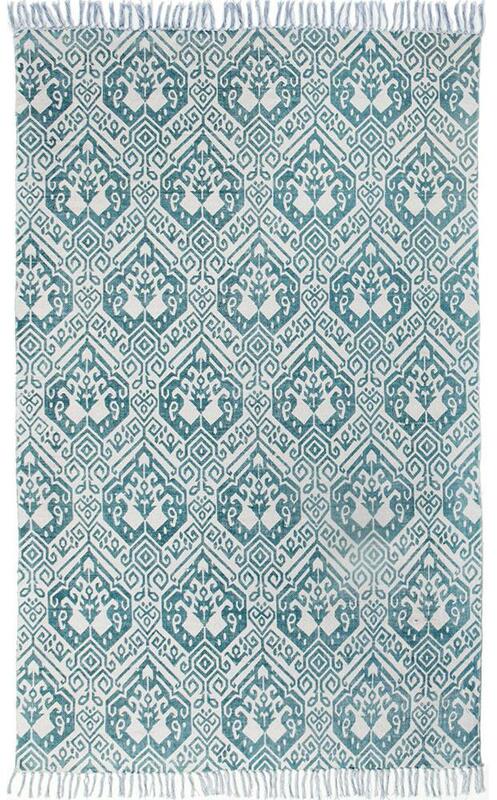 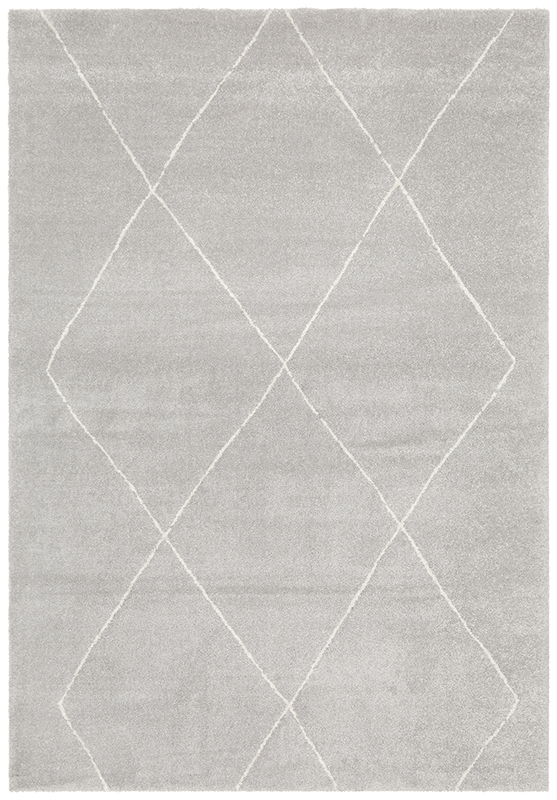 These rugs are the ideal choice to add the warmth of a casual rug to modern and comtemporary homes.